A successful iPhone 6 launch in the U.S. helped Apple increase its share of the smartphone market in the third quarter, but nemesis Samsung Electronics struggled, with upstart Chinese manufacturers nipping at its heels and growing ever stronger. Thanks to record sales in emerging markets and the popularity of Apple’s new iPhone 6 and 6 Plus, overall smartphones sales to end users grew 20.3 percent to reach 301 million units during the third quarter, market research company Gartner said in its “Market Share: Devices, All Countries, 3Q14 Update” report on Monday. 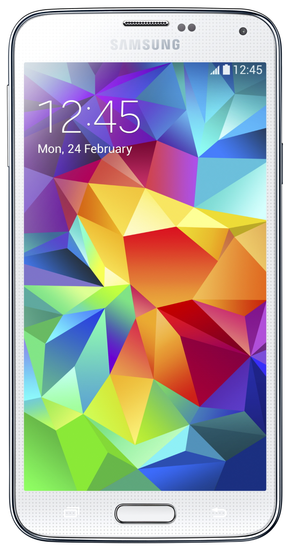 Samsung's Galaxy S5 failed to catch on with buyers. Samsung’s struggles continued unabated in the quarter. While the overall market grew, Samsung’s sales dropped by about 9 percent to 73.2 million units. That was enough for a 24.4 percent market share, which still makes it the largest vendor by a large margin. 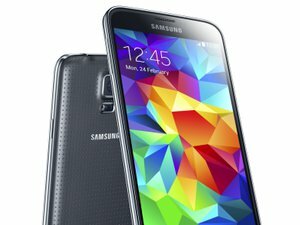 Samsung’s product development team became too cautious, and paid a high price with the Galaxy S5, which failed to catch on with buyers. It is now under pressure to develop cooler products across its whole portfolio. The launch of the Galaxy Note 4 Edge with its curved screen has already showed that Samsung is willing to break new ground in the high-end segment. And the recent launch of the Galaxy A3, which has a metal unibody, shows the company is willing to use premium materials even on its lower-priced devices to claw back market share. Apple was the second largest vendor with a 12.7 percent share. 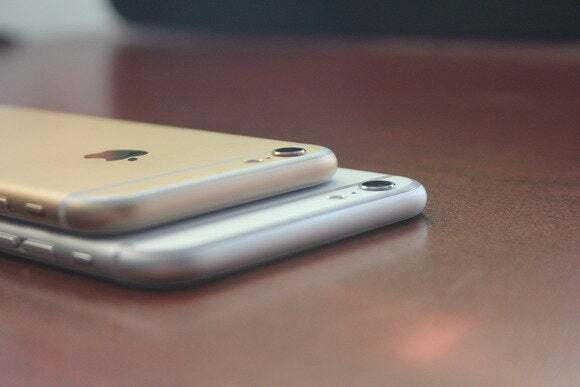 Its sales grew by 26 percent to 38.2 million units, thanks to the success of the two iPhone 6 models. The two smartphones were so popular in the U.S. they helped that market grow by almost 19 percent in the third quarter, Gartner said. Huawei may have taken the third spot, but fewer than one million units separated it from Xiaomi and Lenovo in fourth and fifth place. They sold between 15 million and 15.9 million units, putting their market shares were between 5 and 5.3 percent. Xiaomi had the highest growth of the quarter, with an increase of 336 percent driven by strong performance in China where it became market leader. To continue to grow, all three Chinese companies are dependent on selling more smartphones outside their home market. Lenovo has laid the groundwork for an international expansion with its acquisition of Motorola Mobility from Google. Xiaomi seems to be taking a more cautious approach: recently the company said it was scaling back its international aspirations to focus on India and Indonesia. Attractive, lost-cost LTE smartphones will offer a chance for these companies to grow. While the high-end segment has become saturated for everyone but Apple, the market for more affordable products is still expected to grow. During the third quarter, emerging markets (where consumers’ budgets are smaller) exhibited some of the highest growth ever recorded with Eastern Europe and the Middle East and Africa growing almost 50 per cent year-over-year, according to Gartner. This plays to the strength of the Chinese vendors, which is to undercut the leaders’ prices and offer top specs for buyers who want premium phones, but can’t afford Apple’s or Samsung’s high-end products, according to Gartner. The availability of next-generation components will allow manufacturers to build smartphones with LTE connectivity and HD screens that will sell for less than US$200 without a contract next year. In the third quarter, smartphones accounted for 66 percent of the total mobile phone market; Gartner thinks that by 2018, nine out of ten phones will be smartphones.